The latest sales figures from Enterbrain in Japan show that Nintendo's Wii outsold Sony PlayStation 3 in Japan yet again through the month of June, but also shows that Sony is successfully closing the gap between the two. 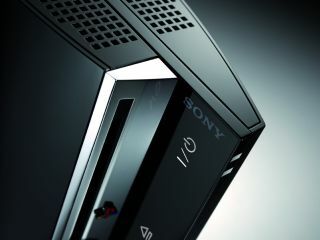 Japanese gamers snapped up 235,990 Wiis and 139,494 PS3s over the five weeks period ending June 29 – which means that Wii outsold PS3 by 1.7-to-1 (a notable improvement for Sony when compared with the 6-to-1 lead that the Wii had over PS3 back in May). The release of Konami's magnificent Metal Gear Solid 4 undoubtedly helped to boost PS3 sales in the region but Sony still has some way to go to catch up with Nintendo in the home console gaming market. In better news for Sony, Japanese gamers bought up 274,131 PSPs over the same period, nudging ahead of Nintendo, which sold 195,714 DSs.